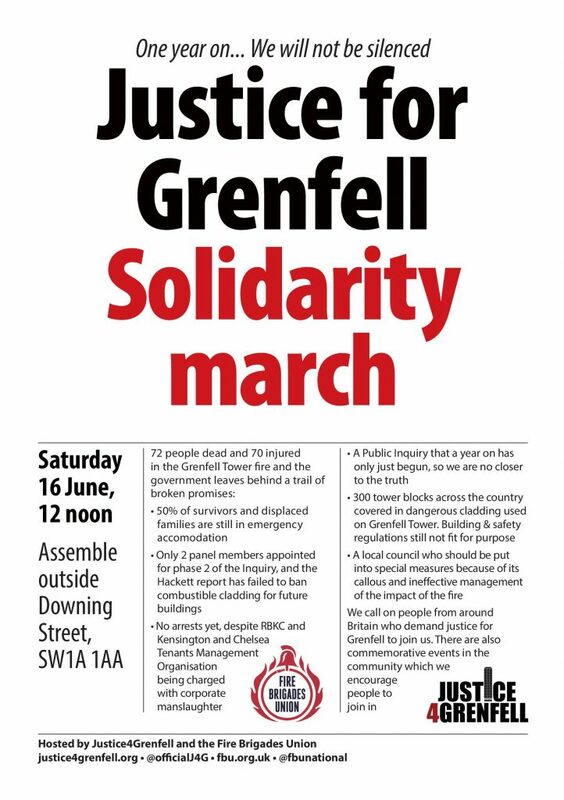 JUSTICE4GRENFELL AND THE LONDON FIRE BRIGADE’S UNION CALL ON PEOPLE FROM AROUND BRITAIN WHO DEMAND JUSTICE FOR GRENFELL TO JOIN US. 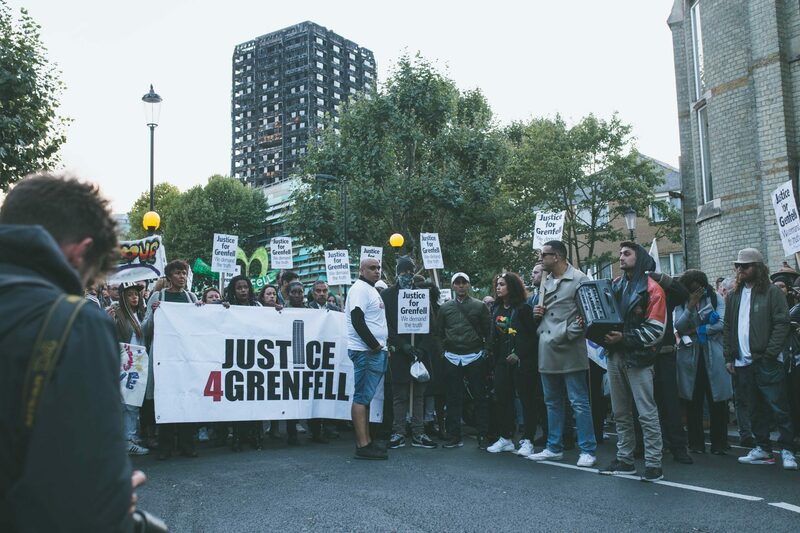 • 300 tower blocks across the country covered in dangerous cladding used on Grenfell Tower. Building & safety regulations still not fit for purpose. A flammable cladding, that is STILL not banned in the UK. THERE ARE COMMEMORATIVE EVENTS IN THE COMMUNITY WHICH WE ENCOURAGE PEOPLE TO JOIN IN.